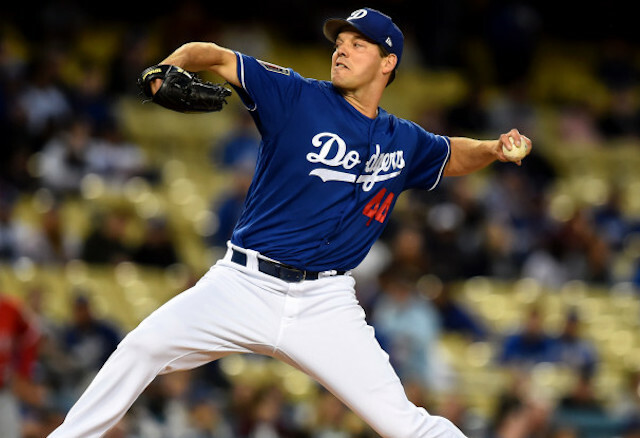 The Los Angeles Dodgers have demonstrated an elite focus during Spring Training, with many patiently waiting for Opening Day to arrive. Although a few days still remain until they clash with the San Francisco Giants, Dave Roberts and his team still have the Los Angeles Angels in front of them, preparing for their final tuneup before the regular season begins. The final contest of Spring Training provides one last chance for Roberts and his coaching staff to iron out details on the last couple roster spots. But the dominoes began to fall Tuesday afternoon with news Trayce Thompson was designated for assignment. 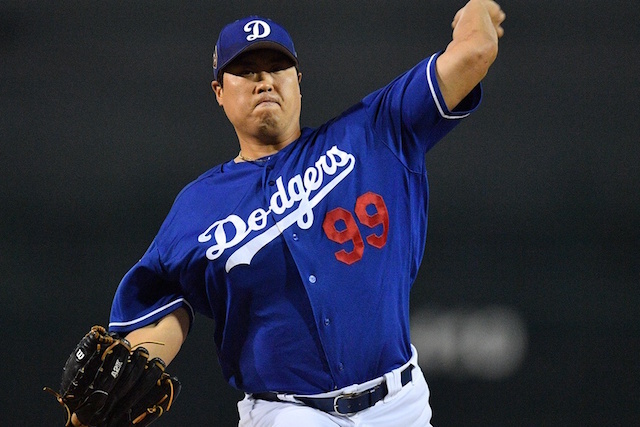 Hyun-Jin Ryu struggled through his first couple of Spring Training starts, but did bounce back against the Angels on March 22. In five innings pitched, he limited them to just a single run, which came via a solo homer. Outside of that, he scattered four hits and issued one one walk. Ryu has the full support of his manager, with Roberts claiming that his healthy offseason will translate into a “big year”. Taking the mound for the Angels is J.C. Ramirez, a right-hander working his way into the starting rotation. His last outing came on March 11, when he permitted one run over 4.1 innings pitched. Just like Ryu, Ramirez’s lone run came via a solo shot, while he struck out six batters without issuing a walks. Angels manager Mike Scioscia originally planned on having a six-man rotation to begin the season, but has since stated that the team will carry five starters. That made the competition tighter for the final spot in the rotation, with Ramirez likely claiming it barring any unfortunate setbacks. Ramirez was acquired by the Angels during the 2016 season and his since found a home. He posted an 11-10 record in 2017, to go along with a 4.15 ERA, 101 ERA+, and 1.34 WHIP. The 29-year-old’s arsenal involves an upper 90s sinker and high 80s slider, along with an occasional curveball and four-seam fastball. As Roberts indicated would be the case, the Dodgers are utilizing a designated hitter in favor of allowing Ryu to bat for himself. Chris Taylor gets the pseudo night off, as Roberts said he’s looking to provide his otherwise everyday center fielder with a small break.